Bright golden yellow color. Aromas and flavors of spiced pineapple and apples, roasted chestnuts, nutmeg, and lemon candy with a silky, vibrant, fruity medium body and an even, interesting, long finish with notes of white toffee, lemon custard pie, and mango chutney with silky, fruit tannins and a suggestion of oak flavor. A very tasty, toasty, and appetizing chardonnay that is sure to please. 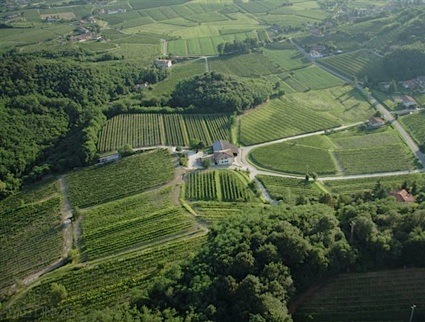 Bottom Line: A very tasty, toasty, and appetizing chardonnay that is sure to please. 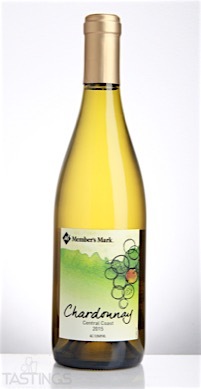 Member’s Mark 2015 Chardonnay, Central Coast rating was calculated by tastings.com to be 92 points out of 100 on 12/1/2016. Please note that MSRP may have changed since the date of our review.